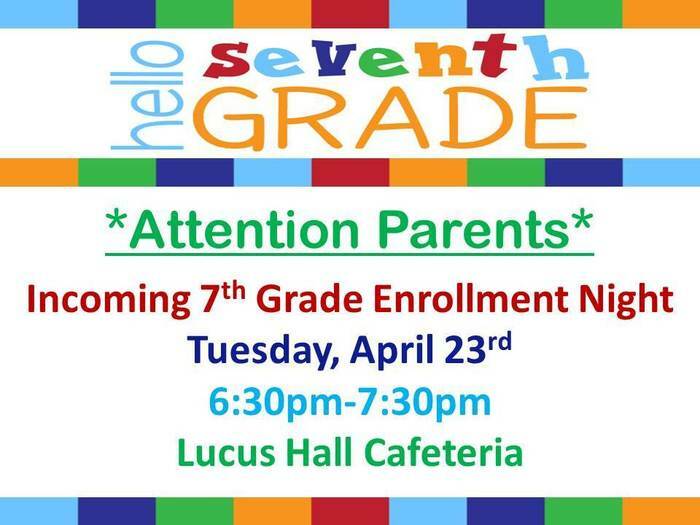 *Correction* Starting time for the 7th Grade enrollment night is 6:30pm instead of 6. Just a few days left to order a shirt and help support EHS Smash Week. Their goal is to send Kaden to Disneyland.